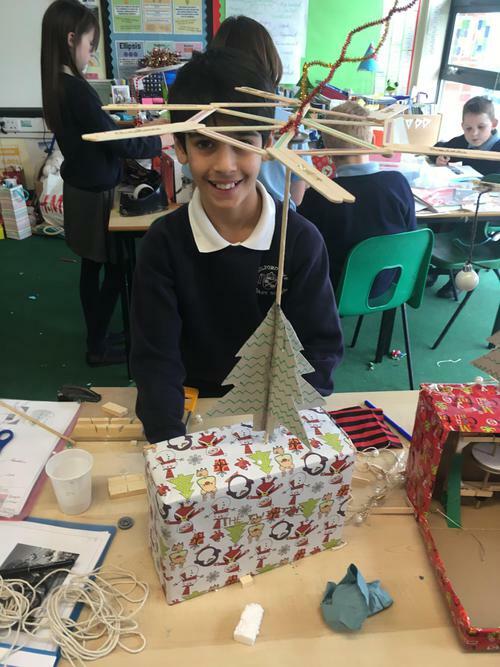 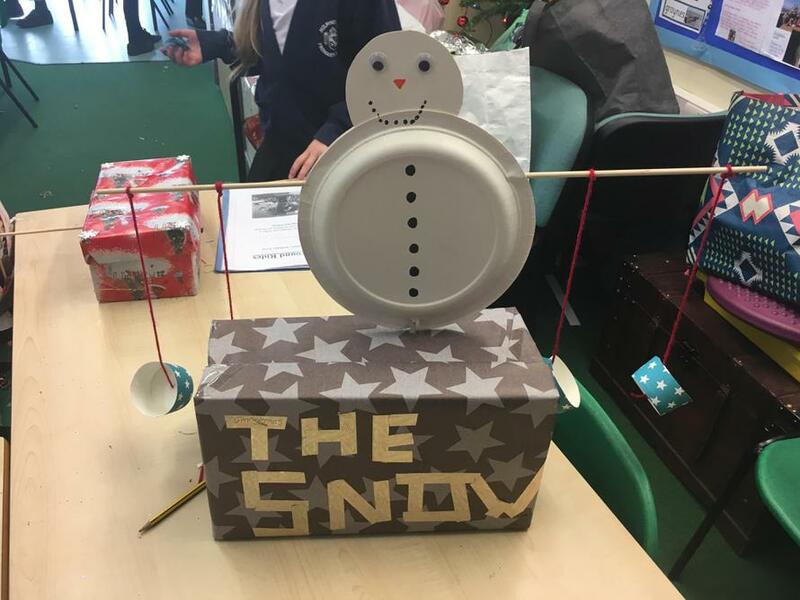 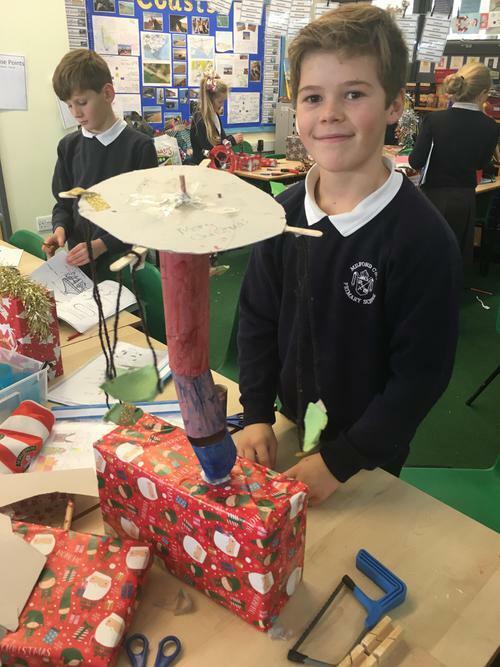 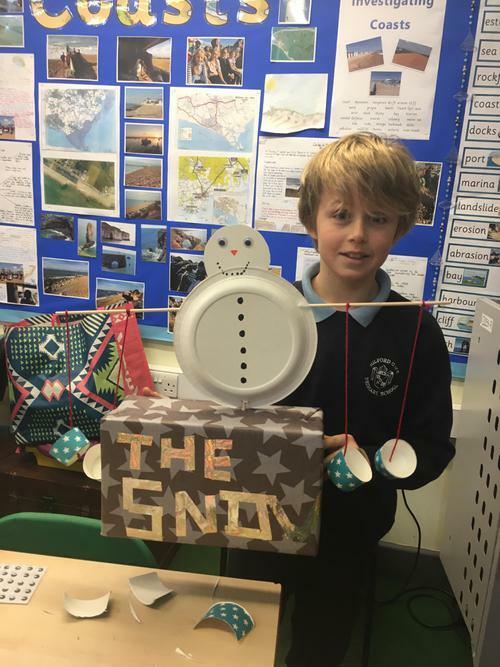 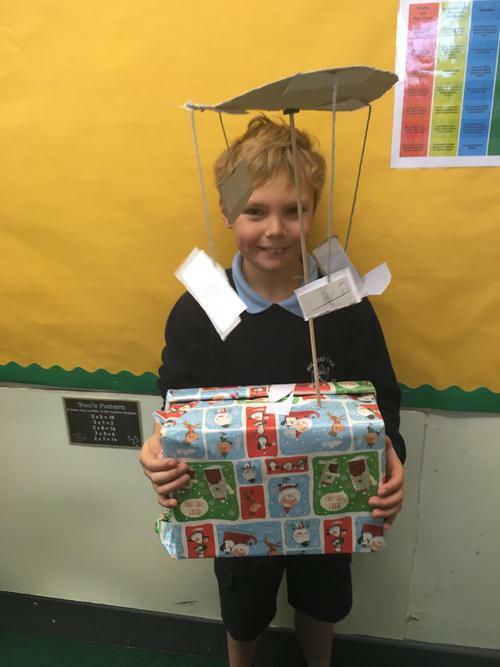 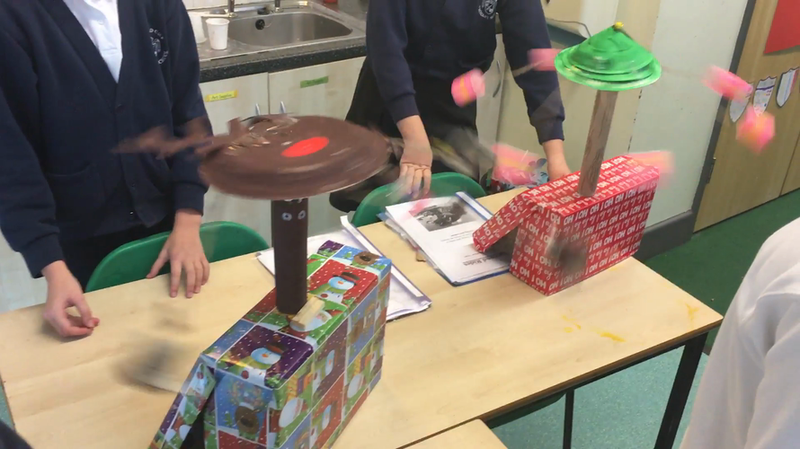 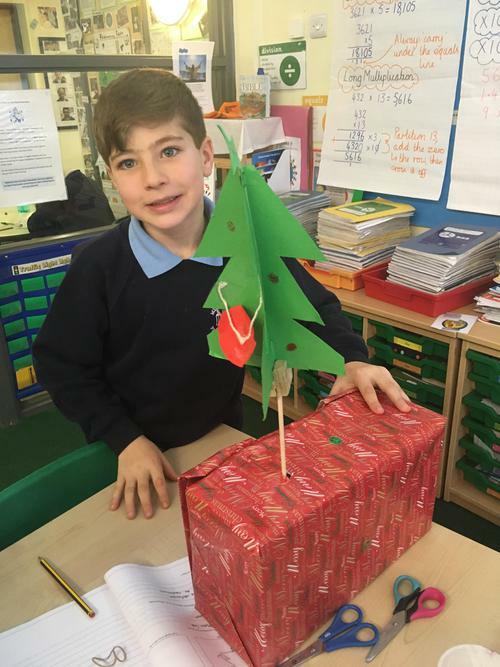 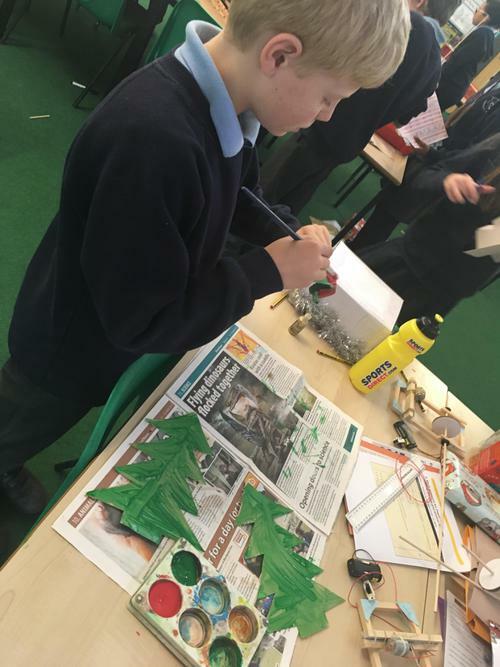 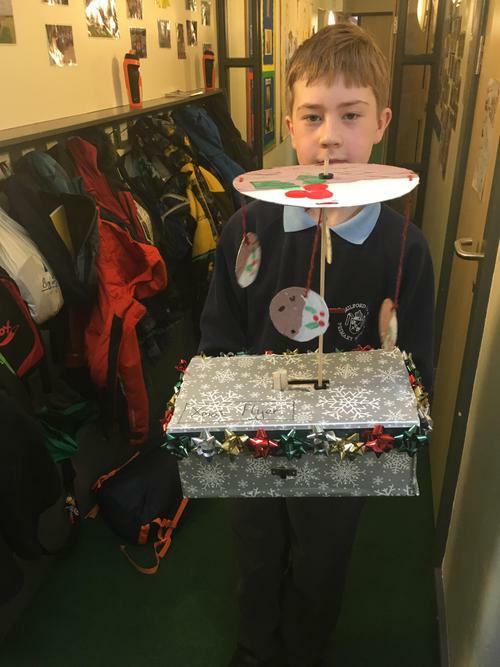 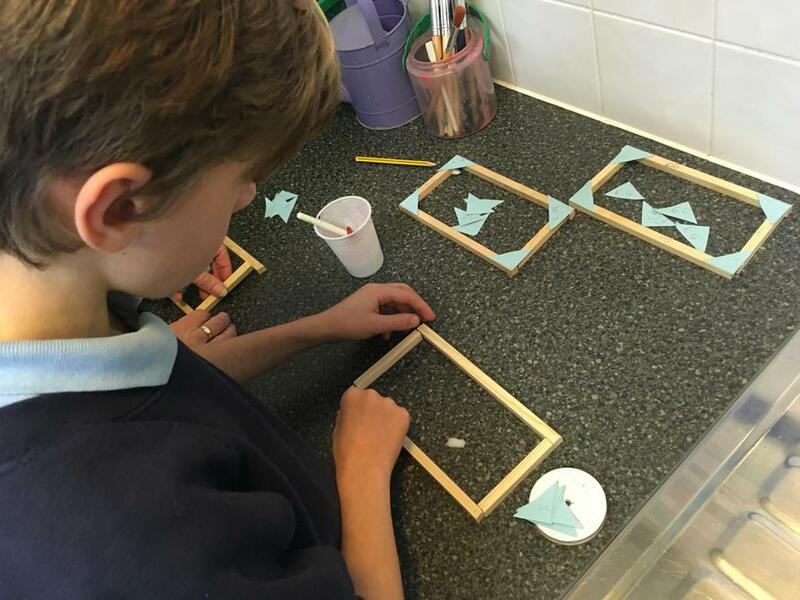 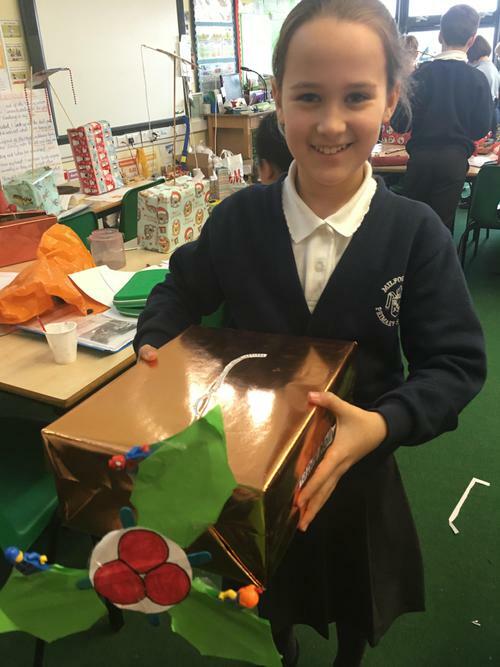 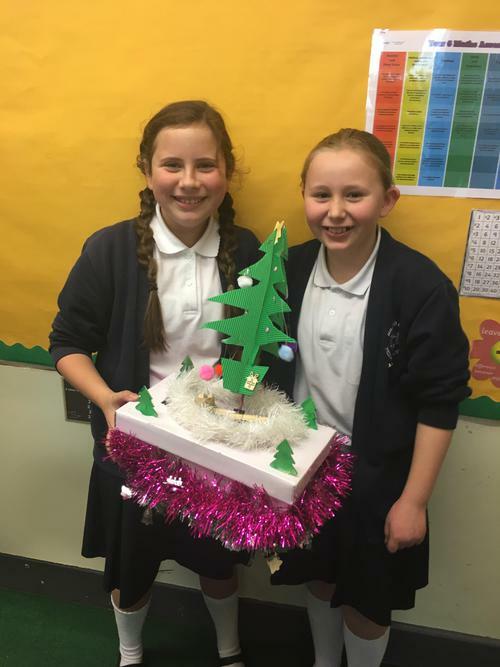 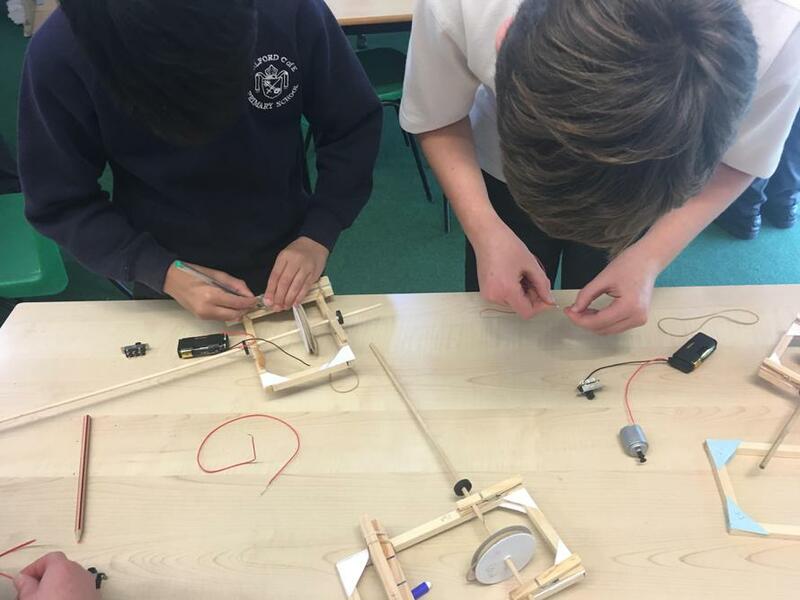 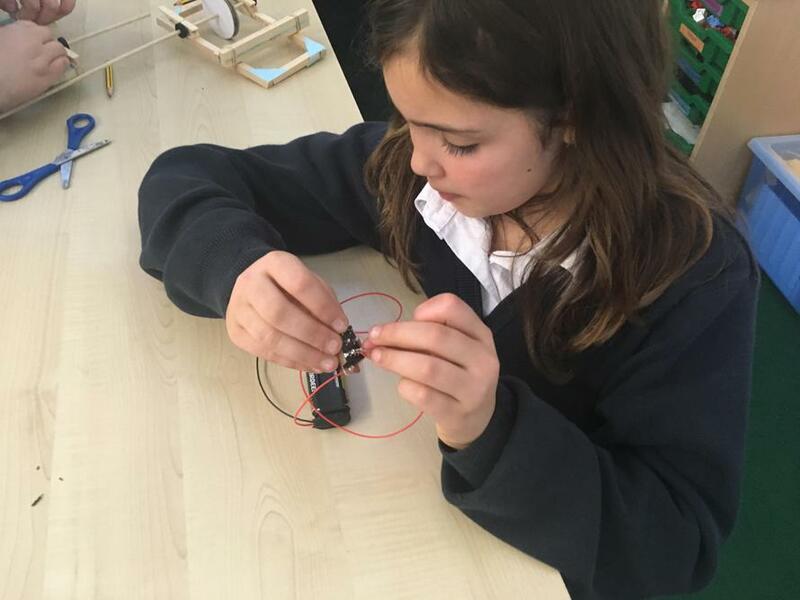 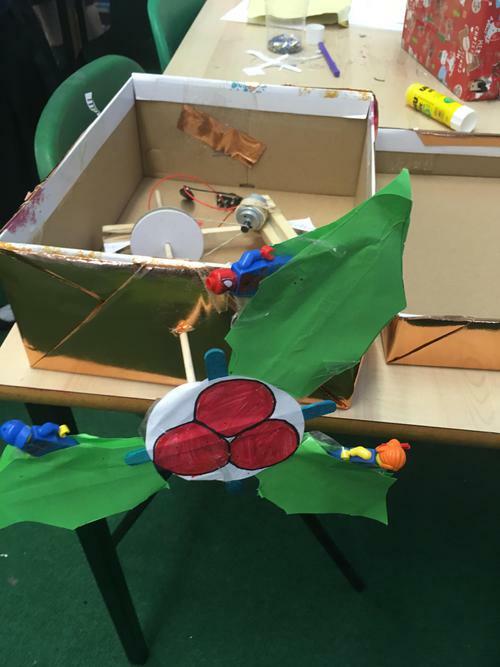 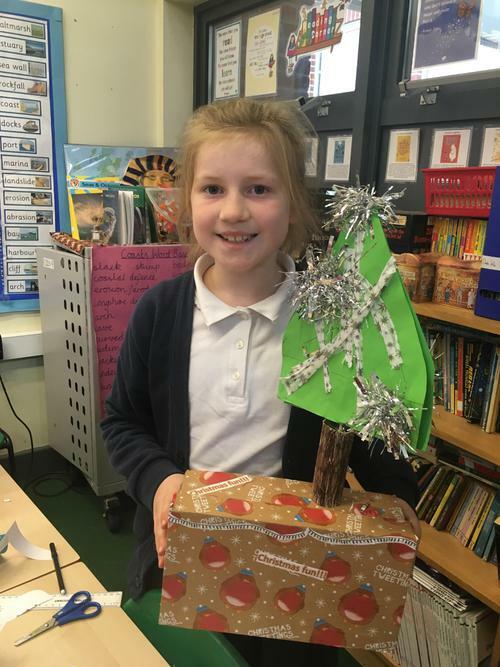 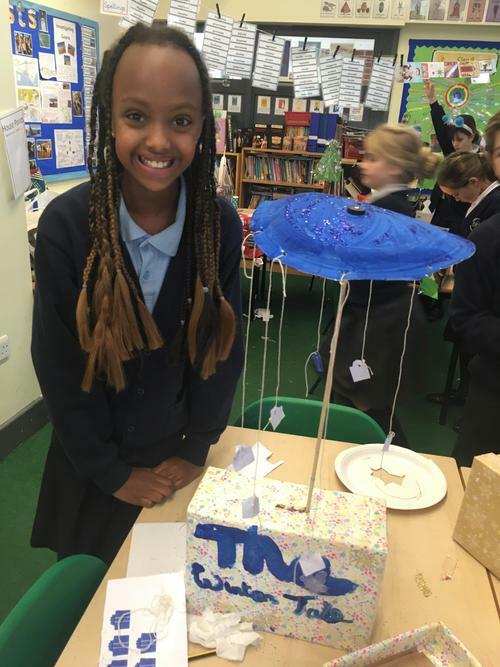 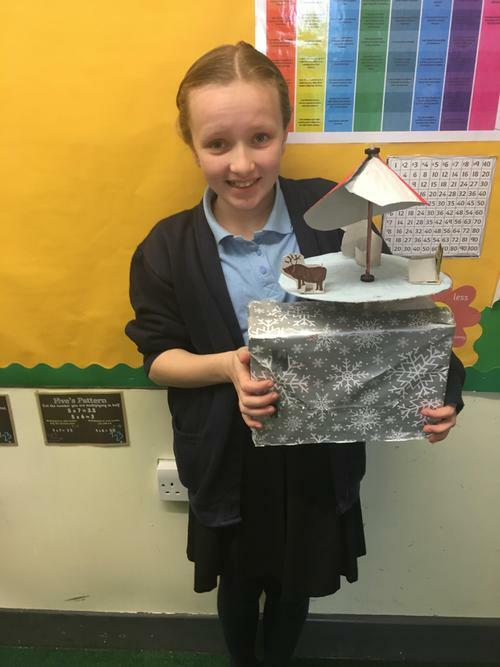 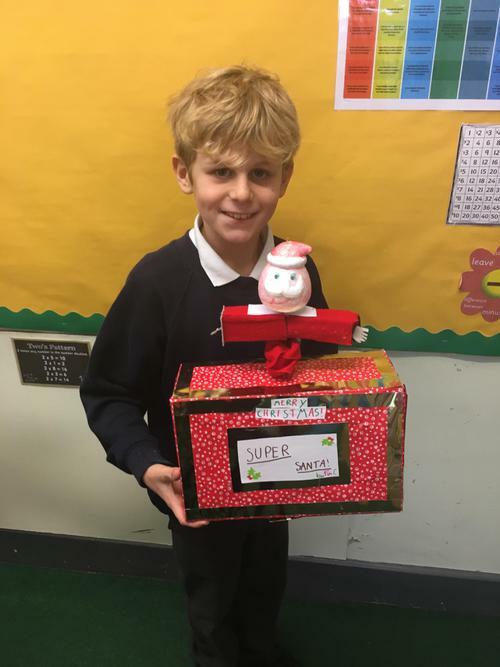 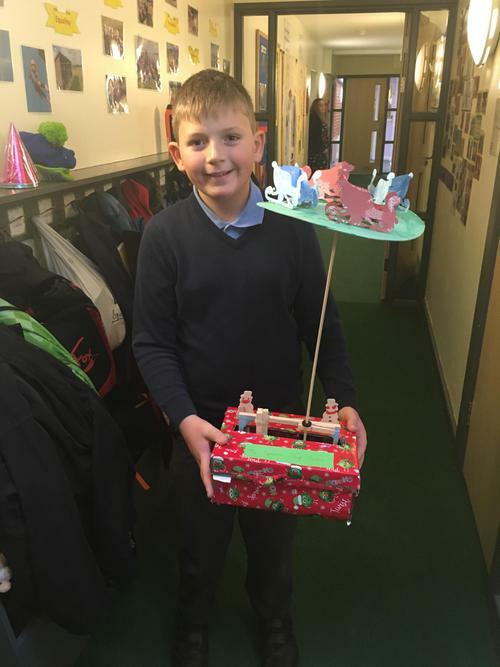 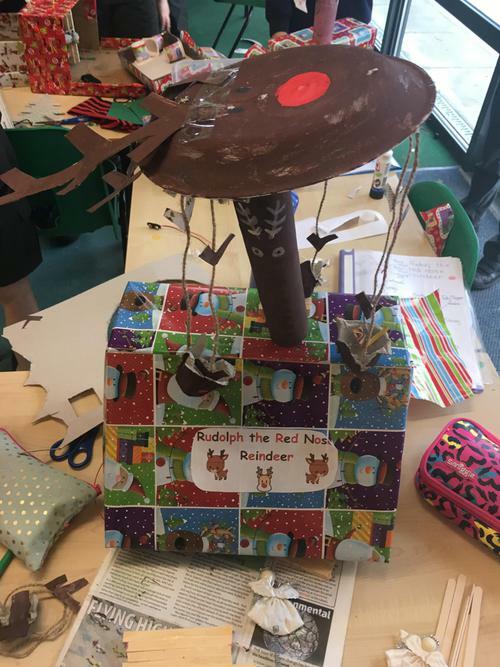 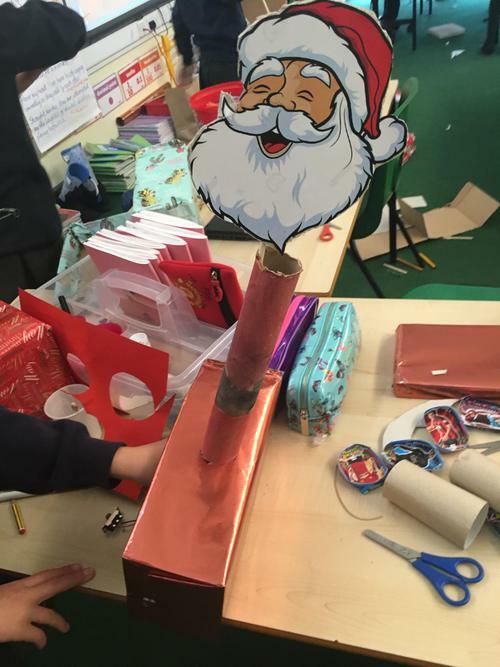 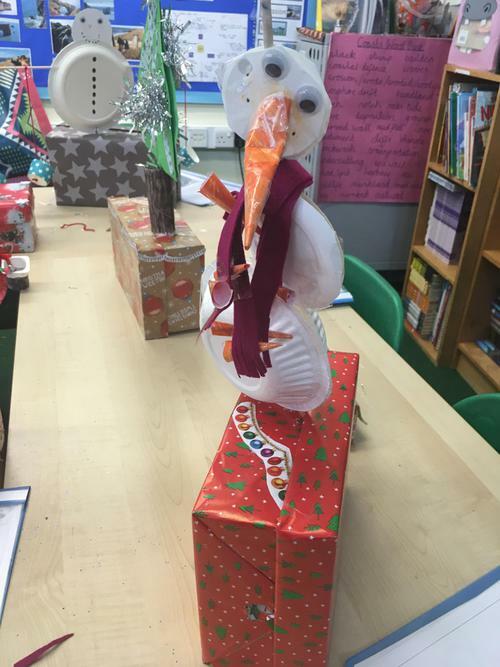 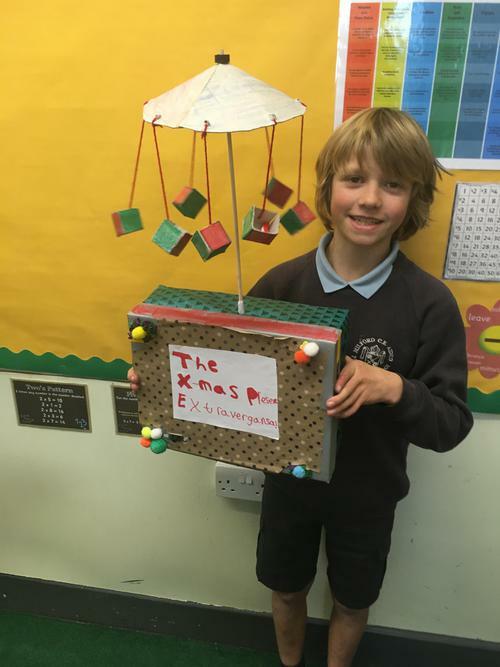 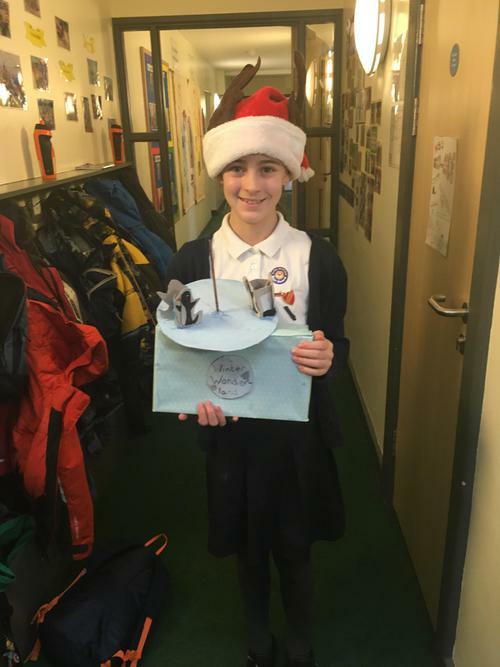 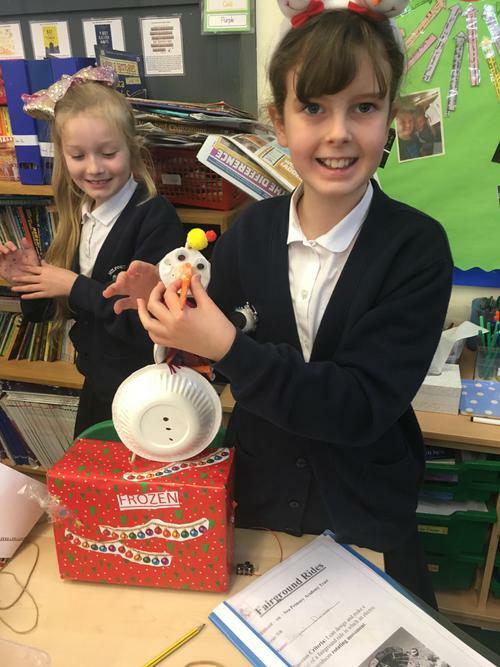 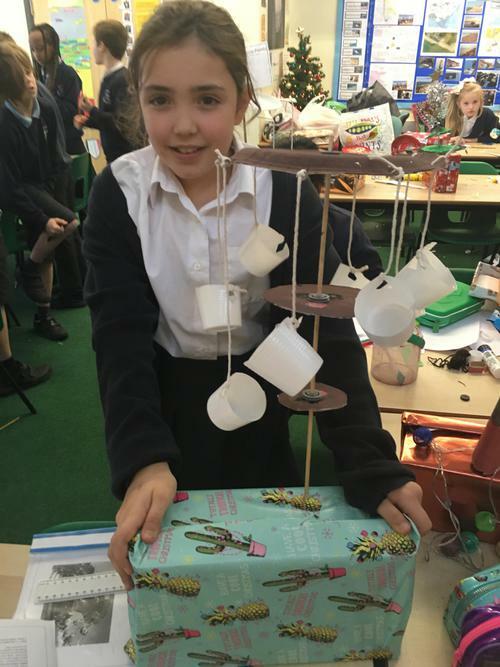 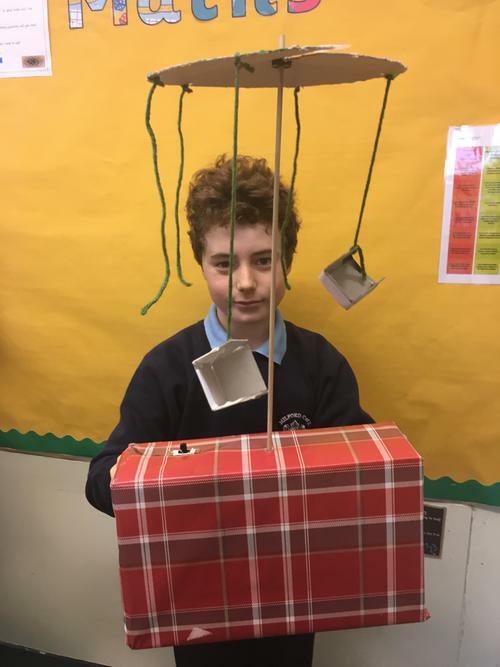 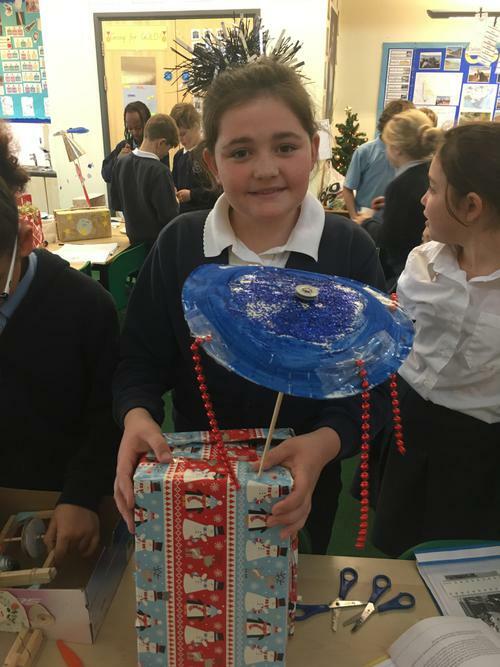 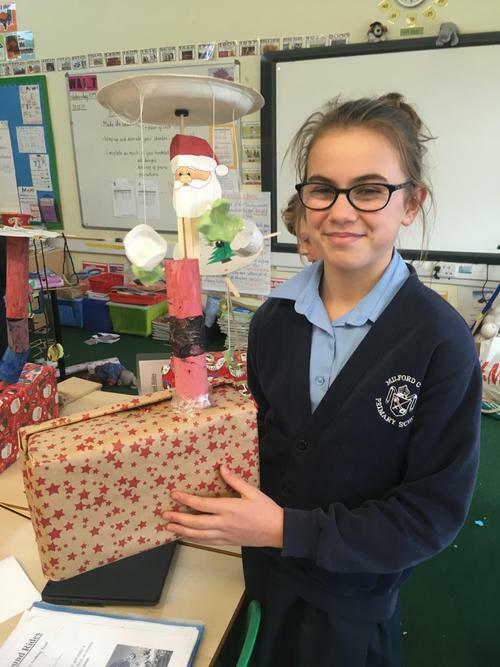 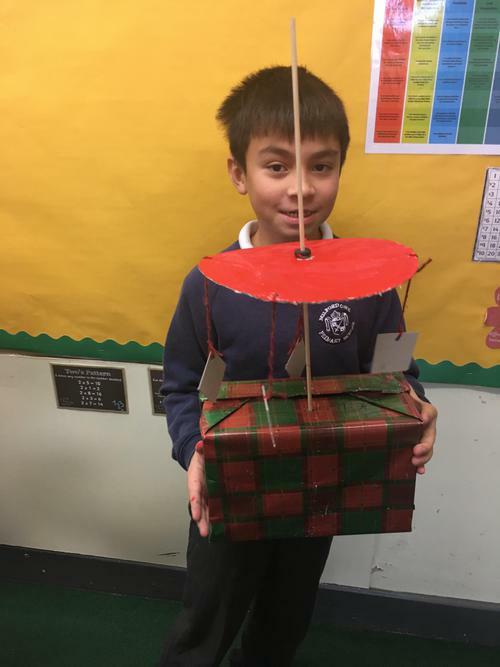 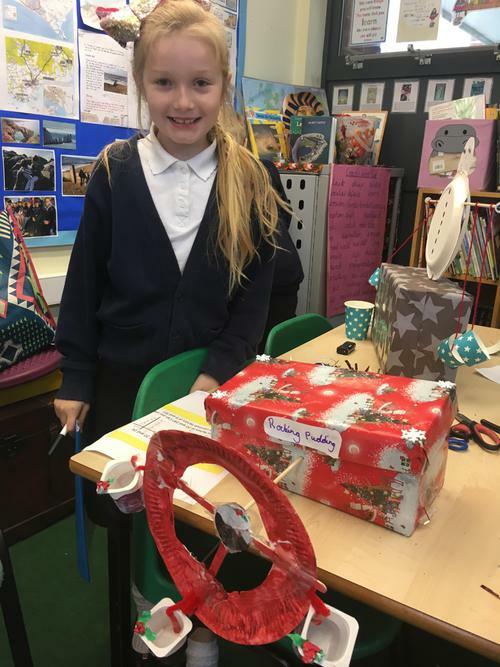 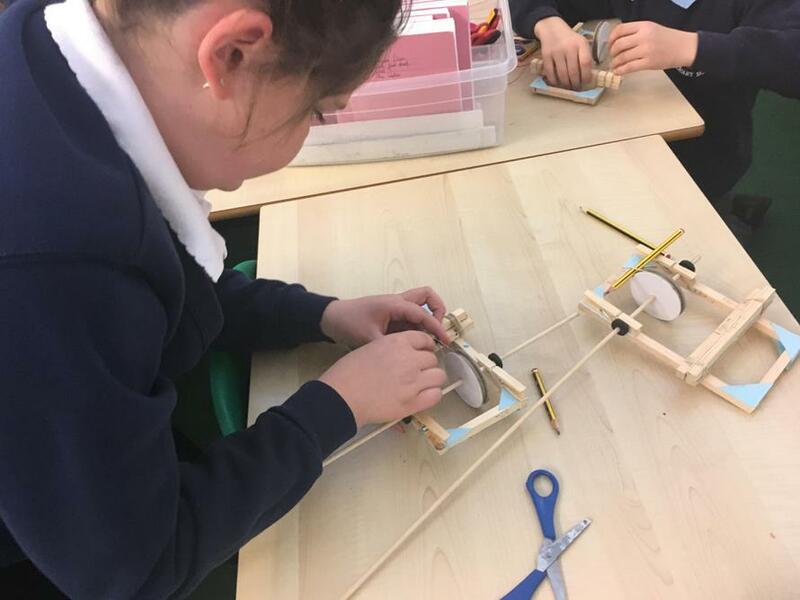 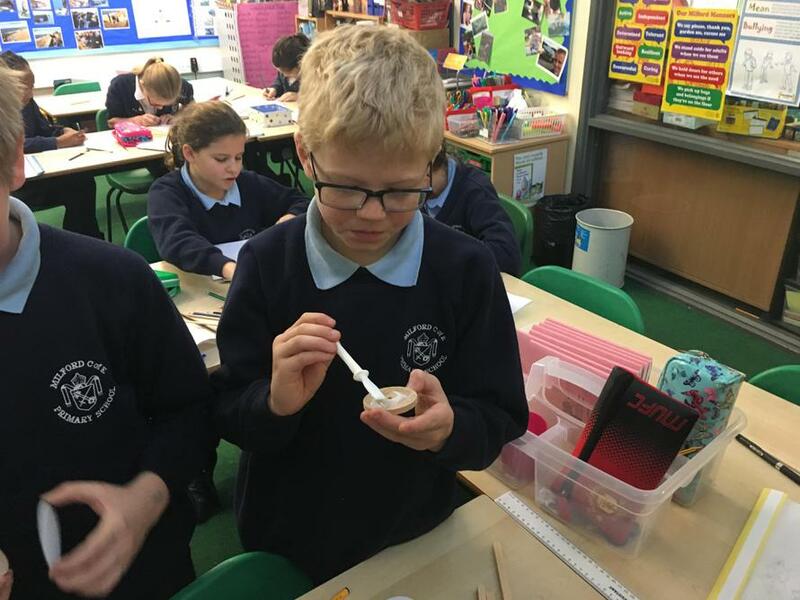 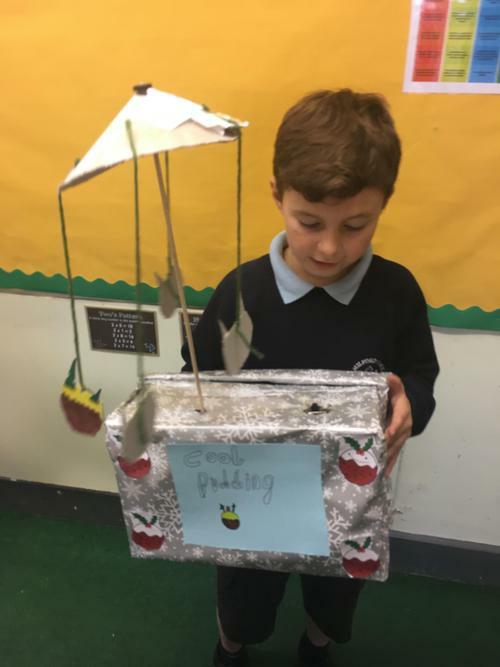 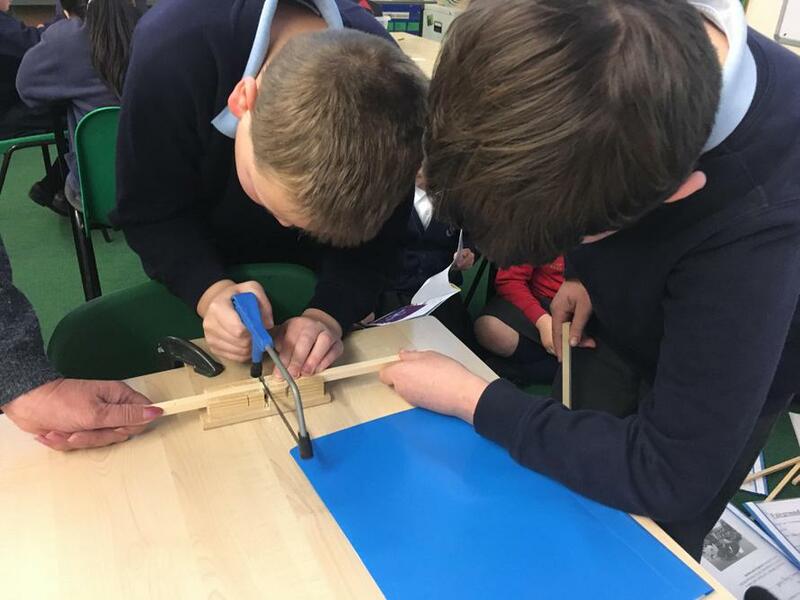 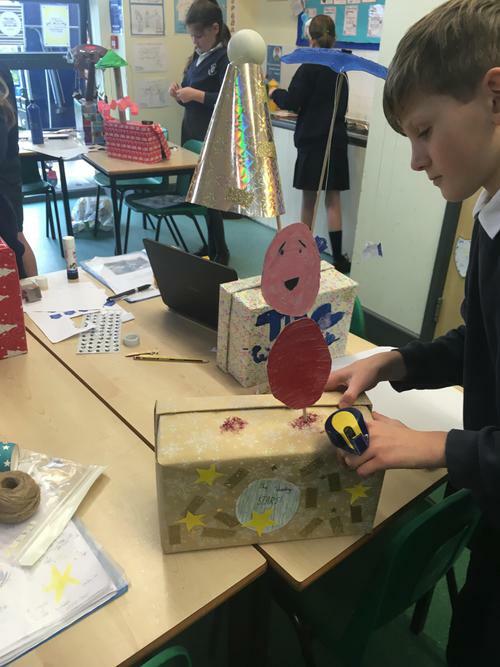 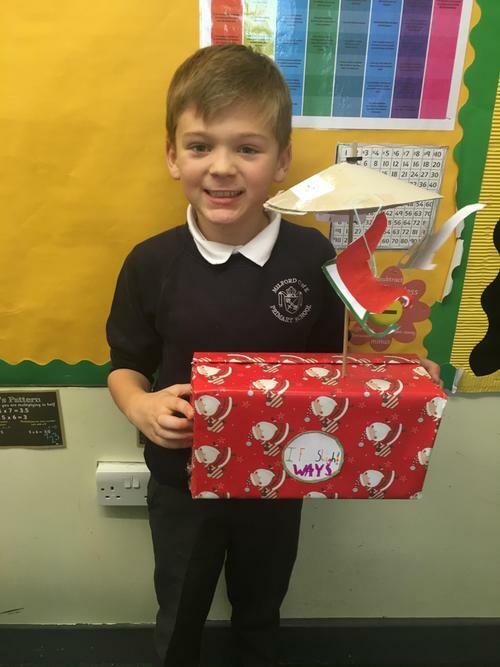 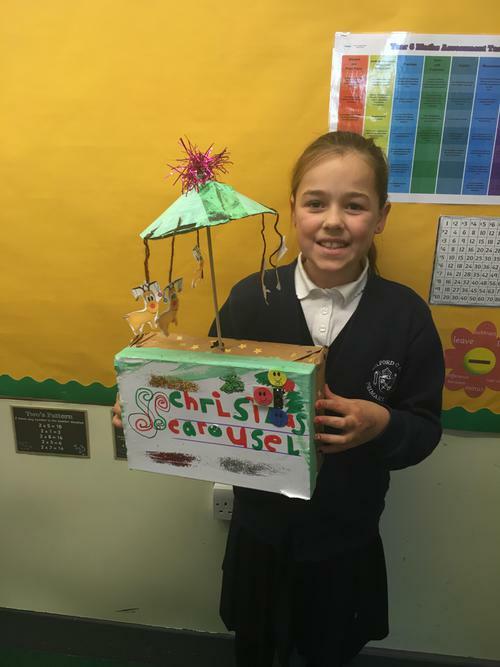 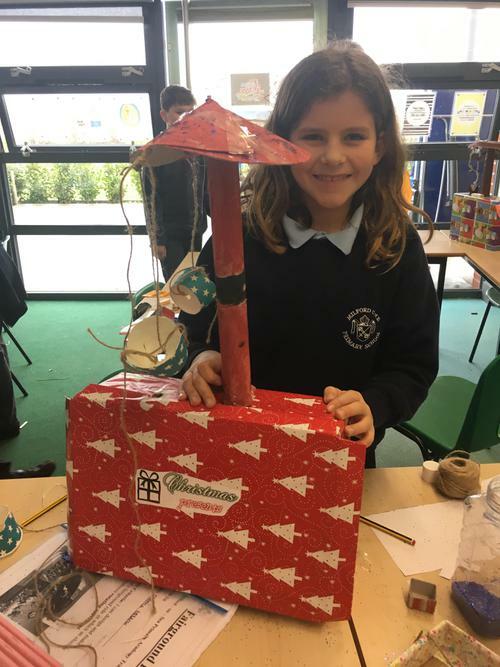 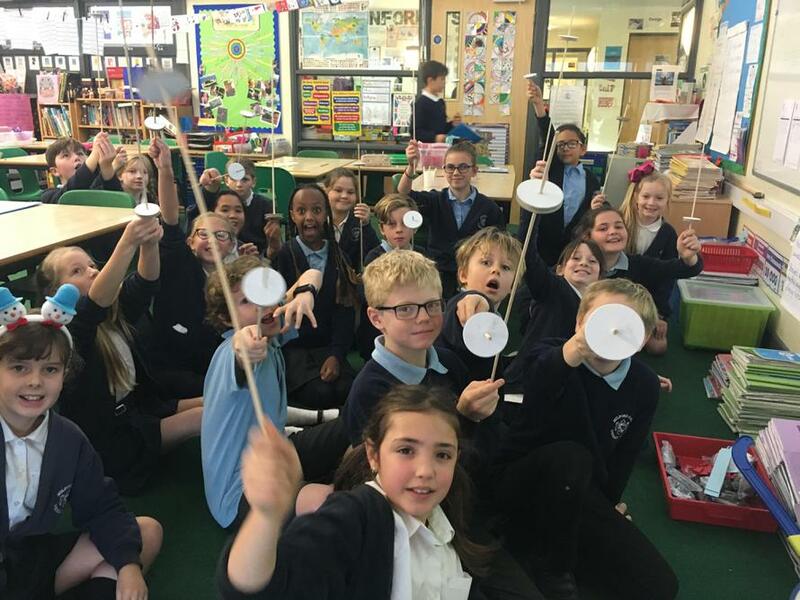 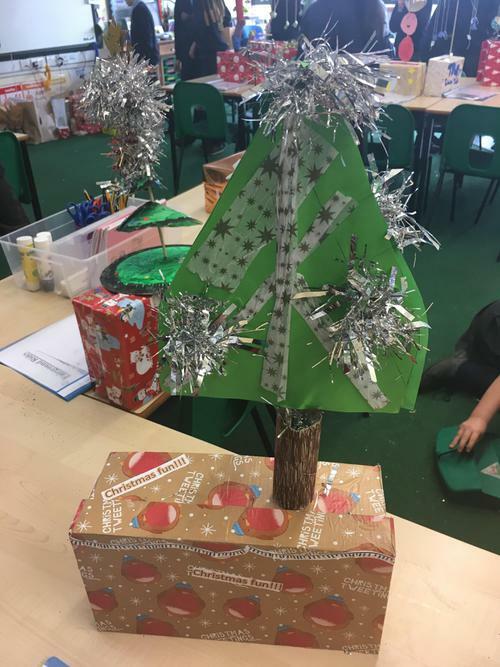 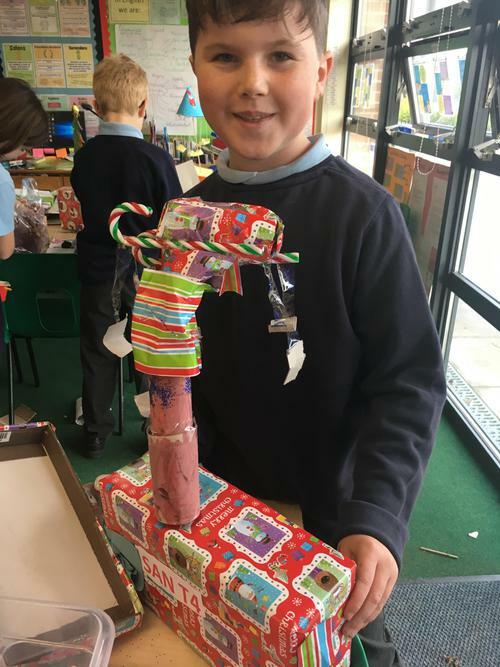 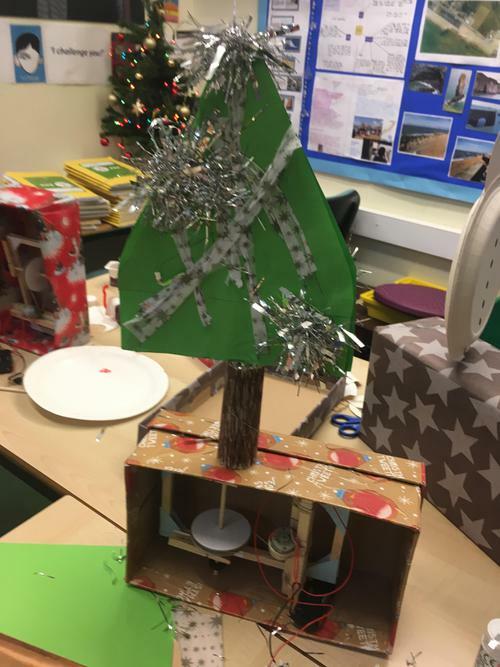 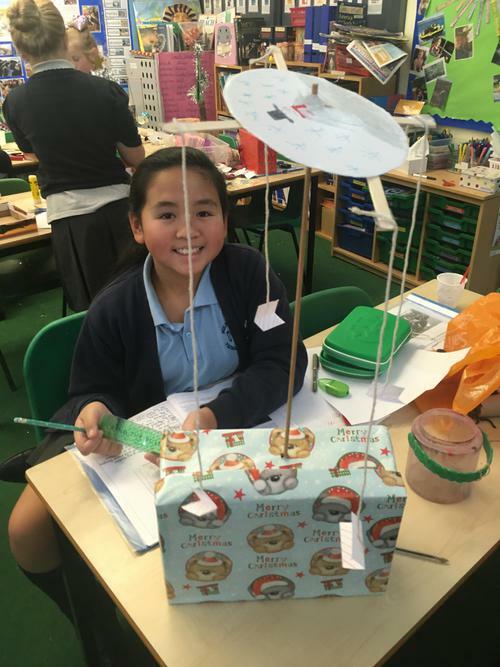 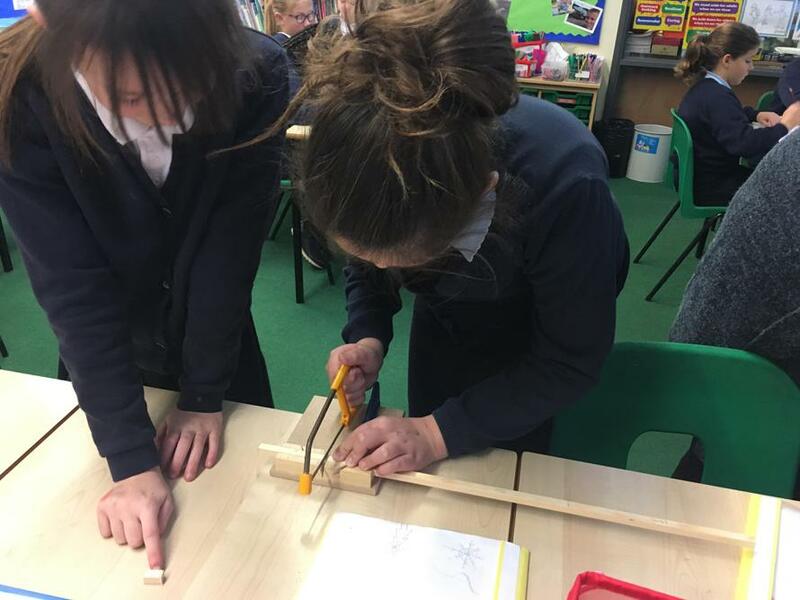 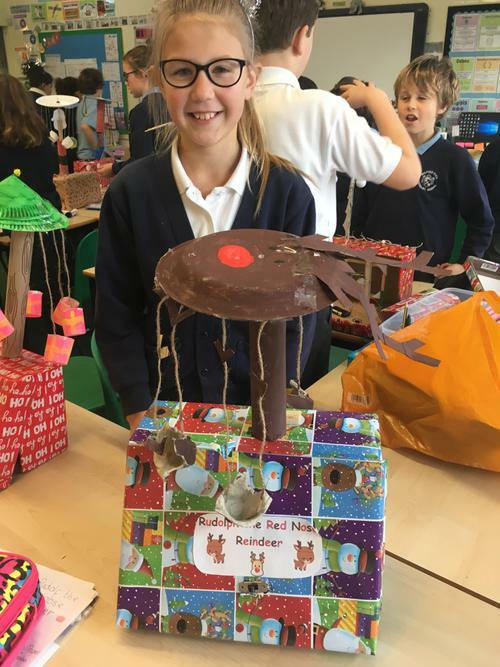 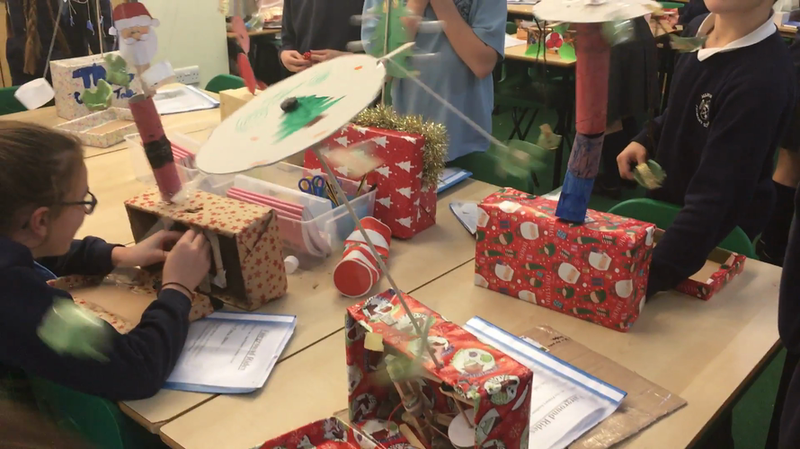 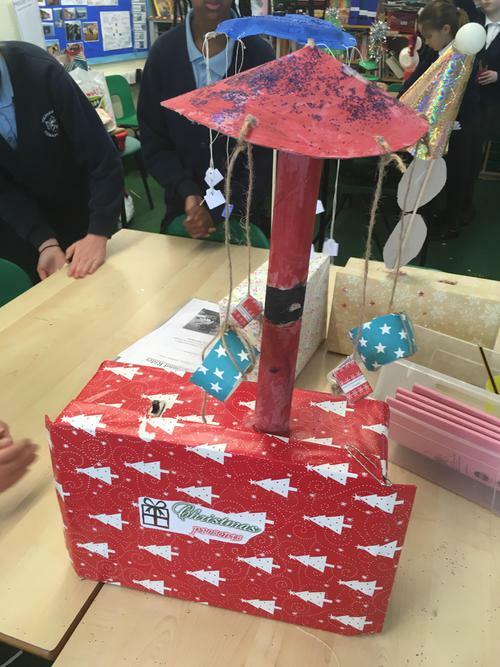 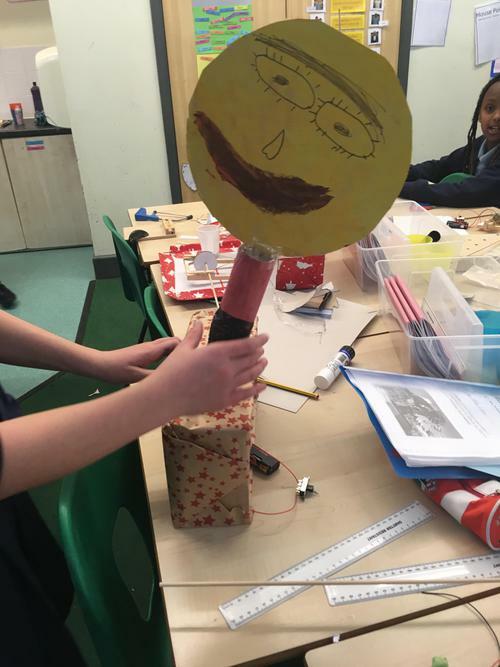 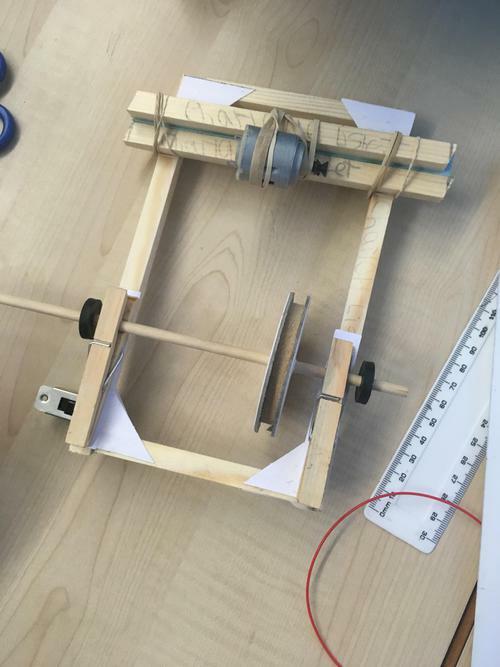 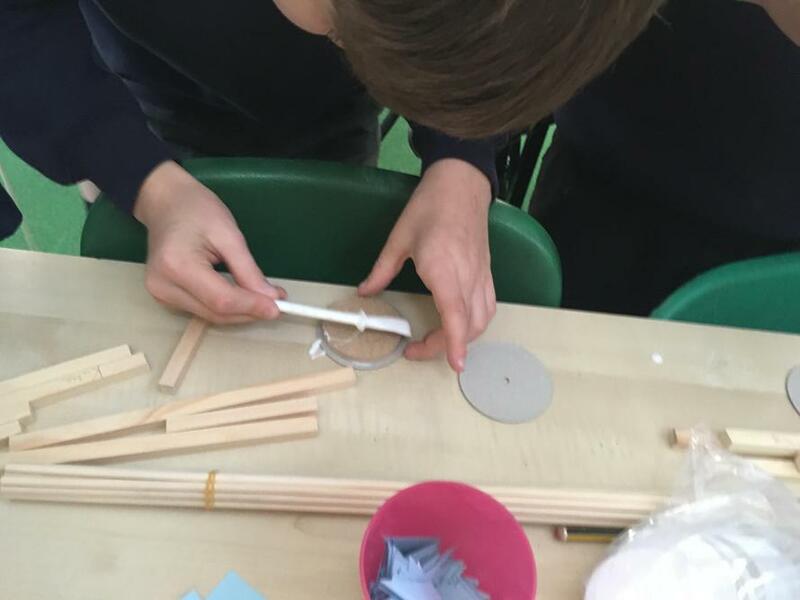 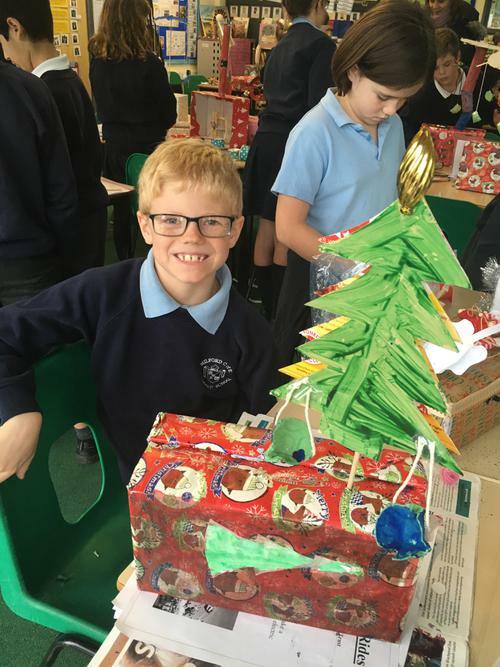 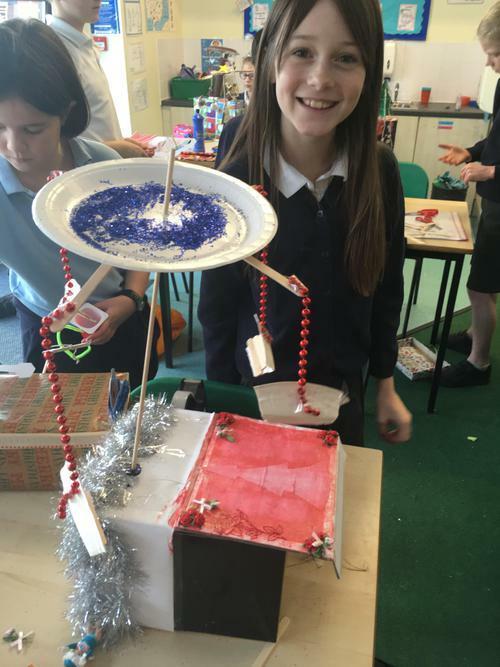 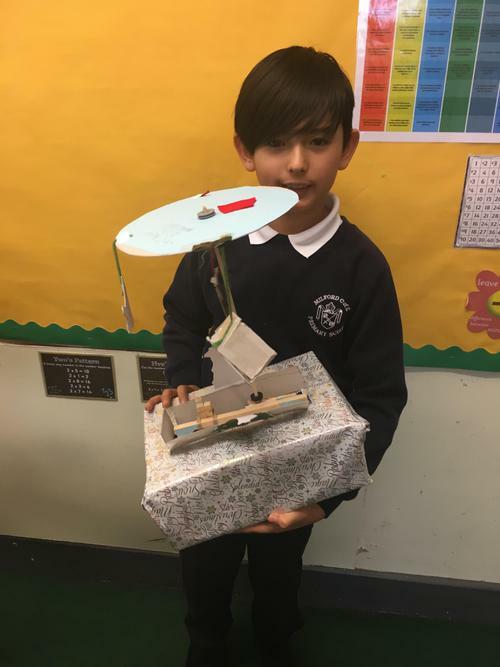 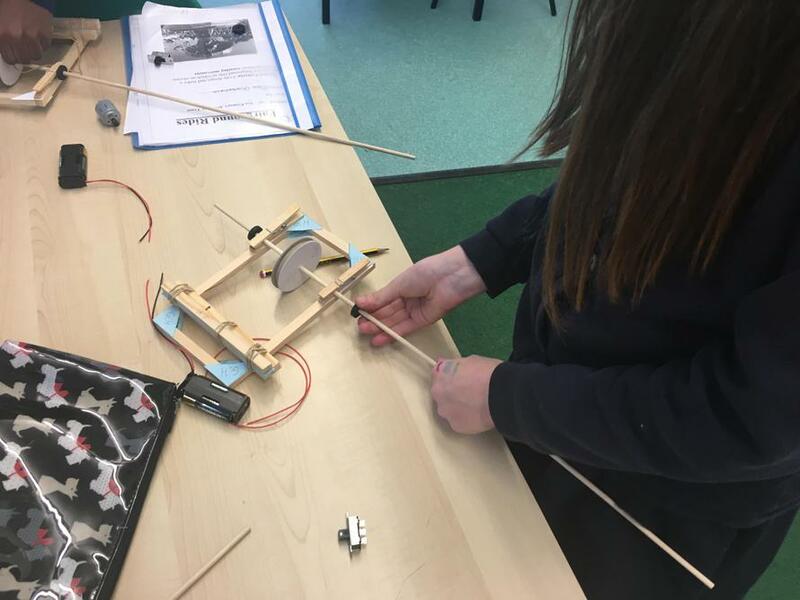 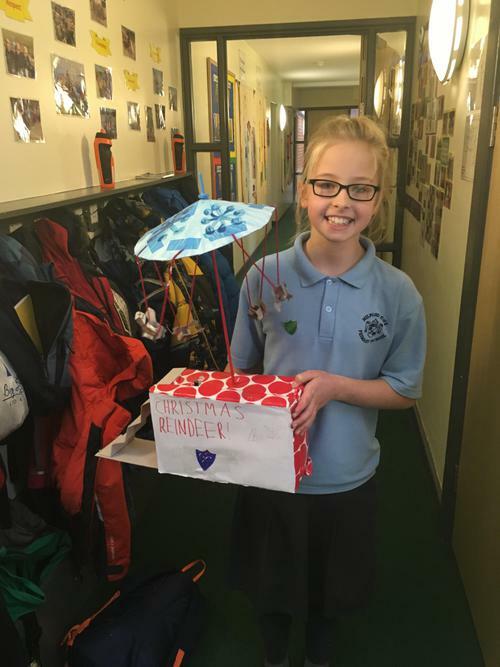 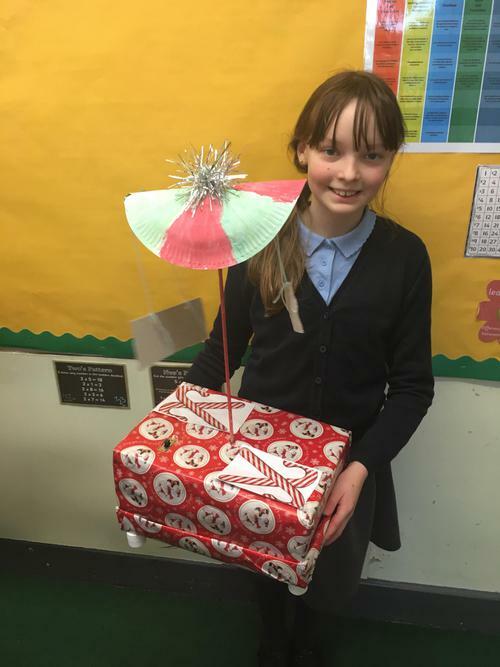 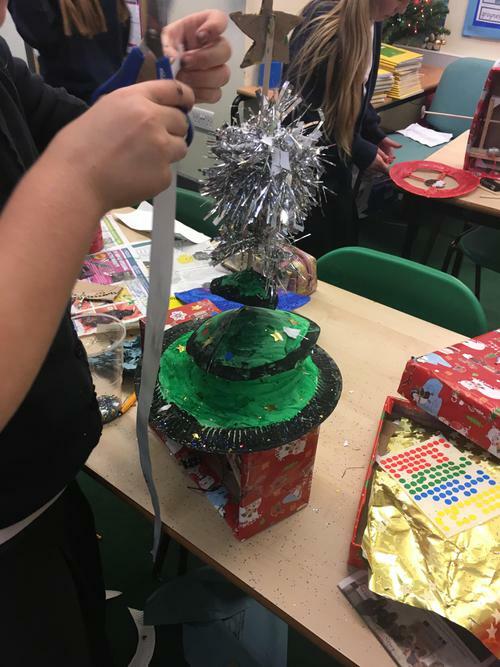 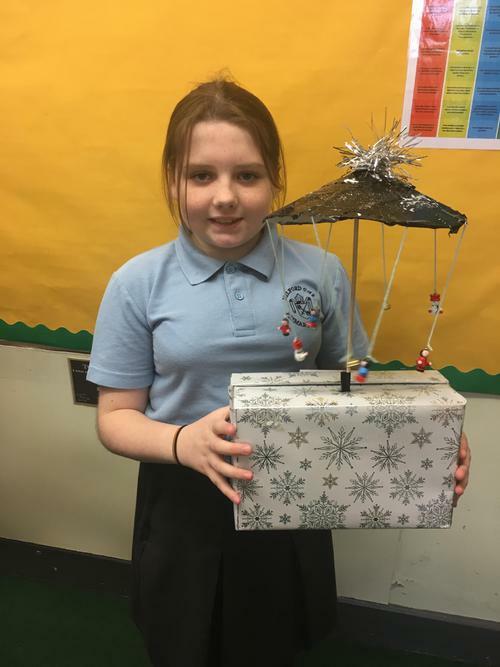 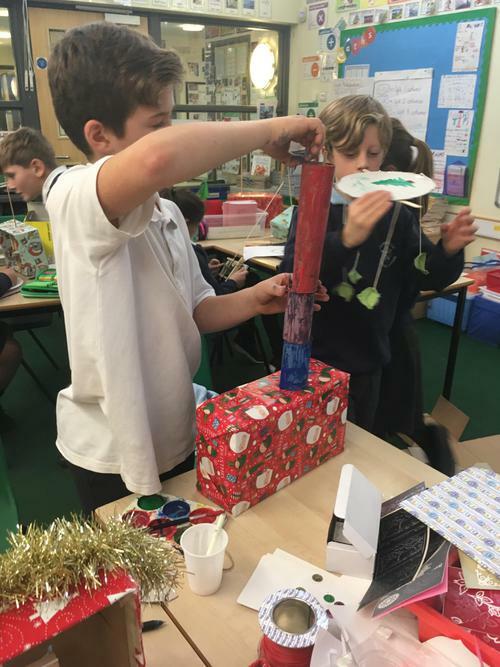 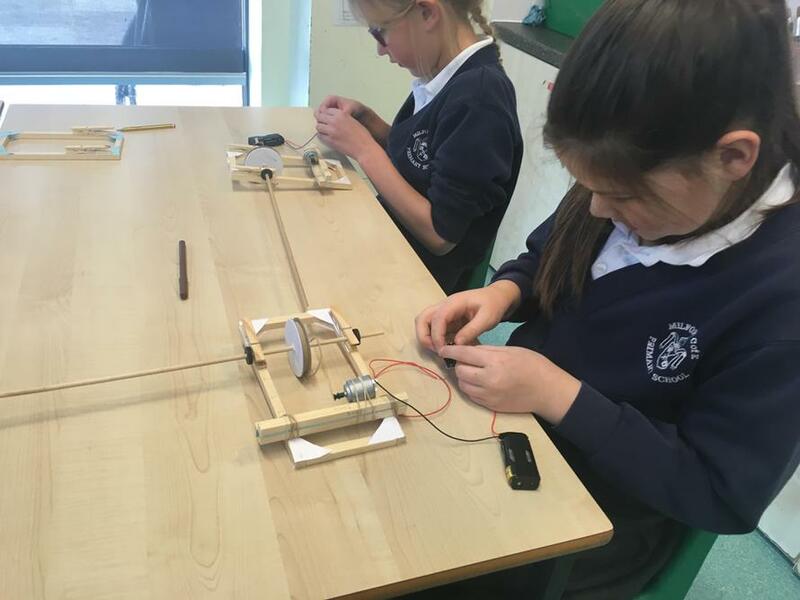 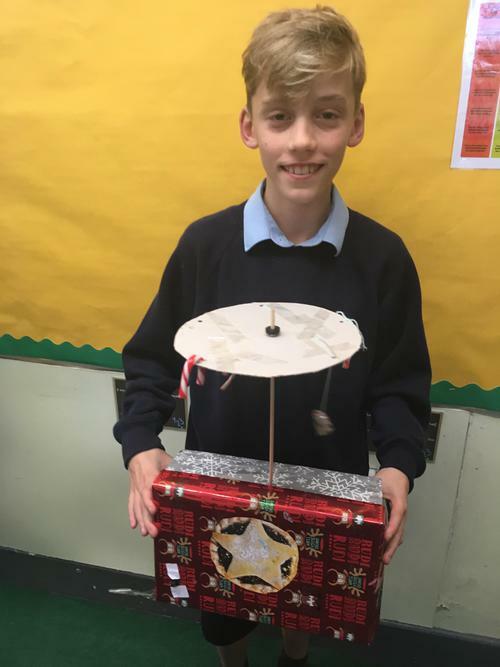 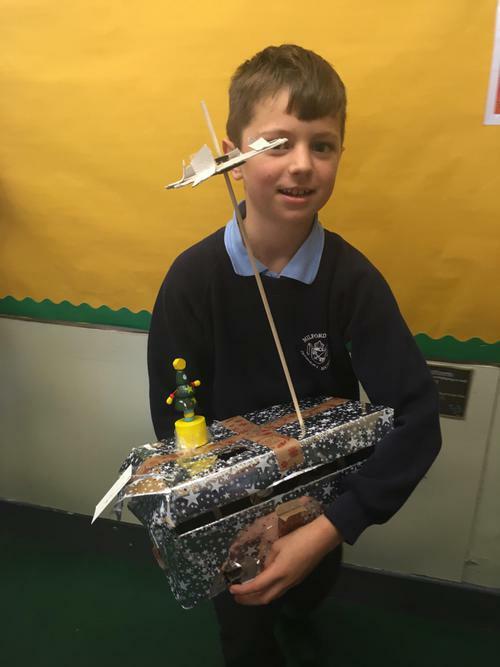 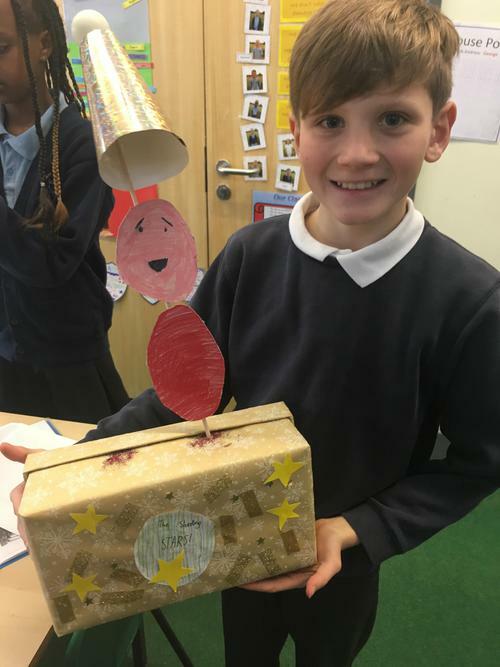 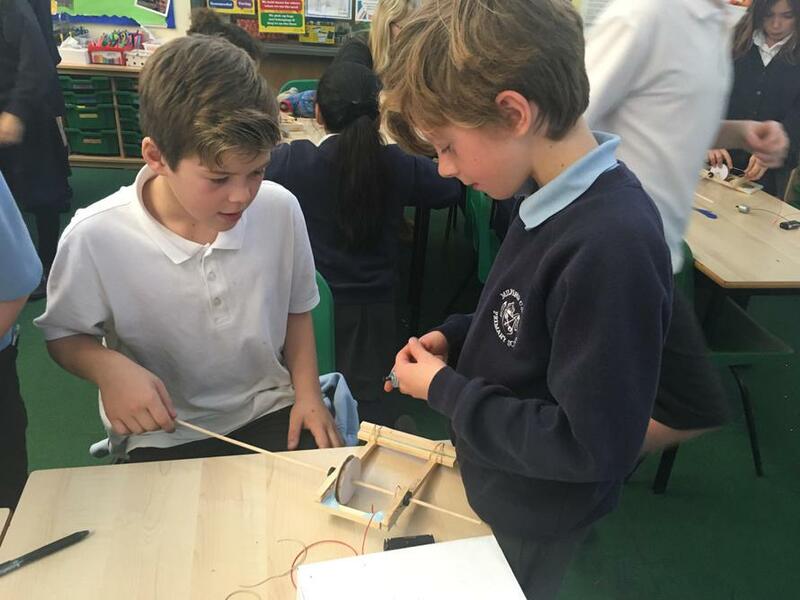 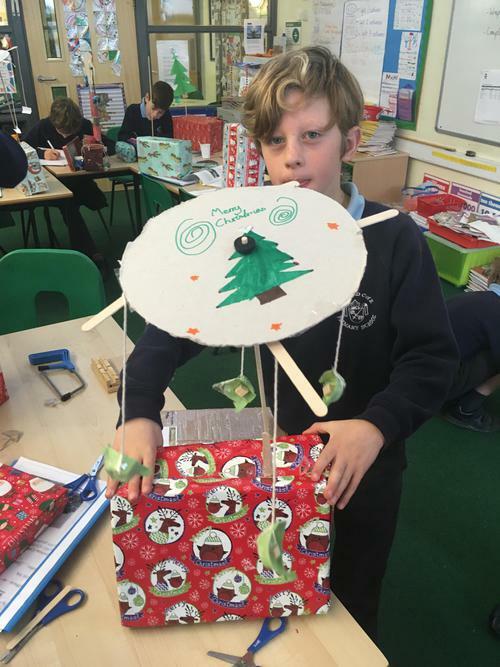 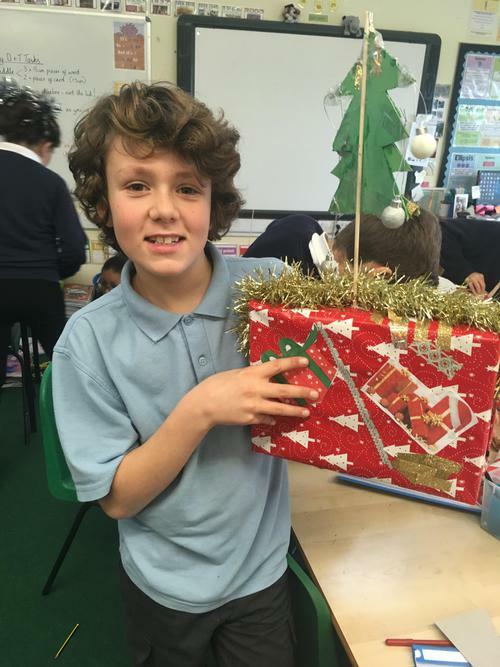 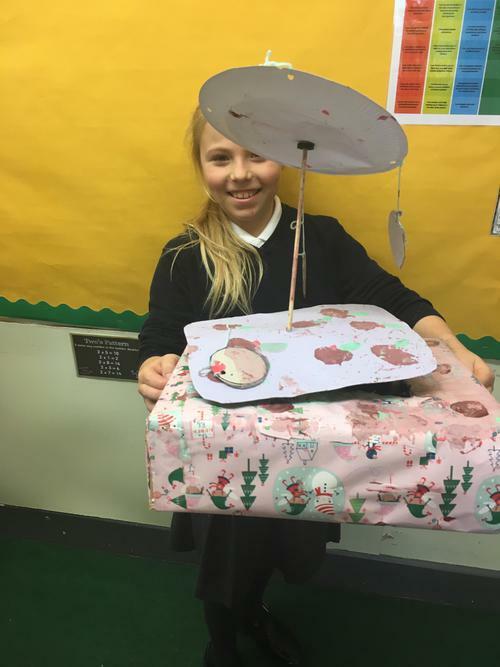 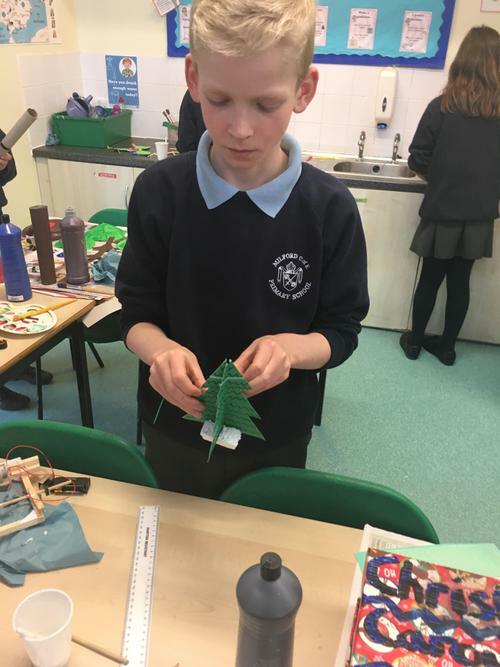 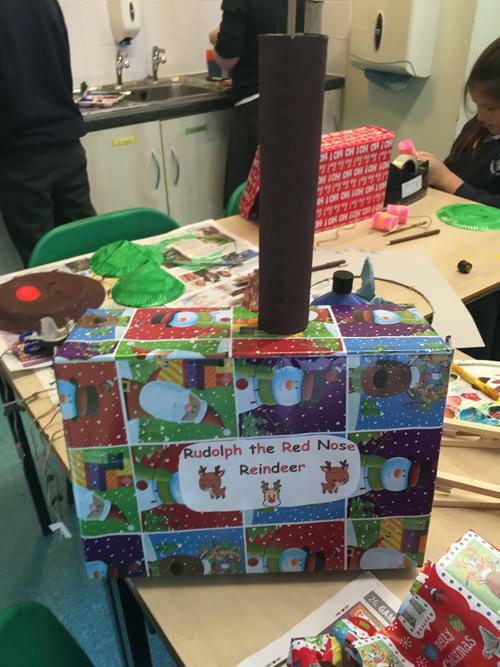 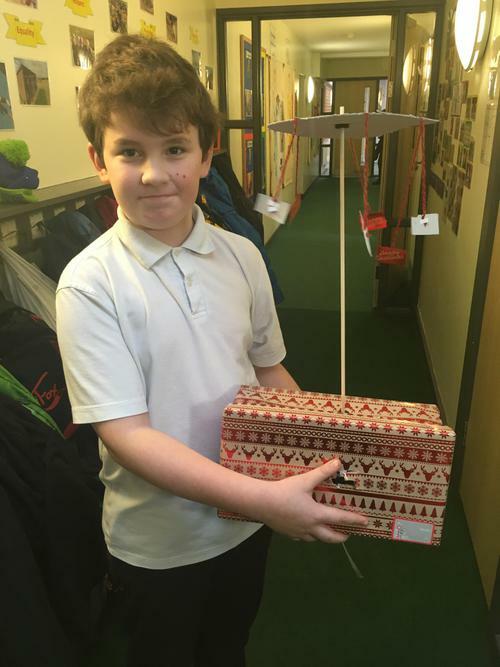 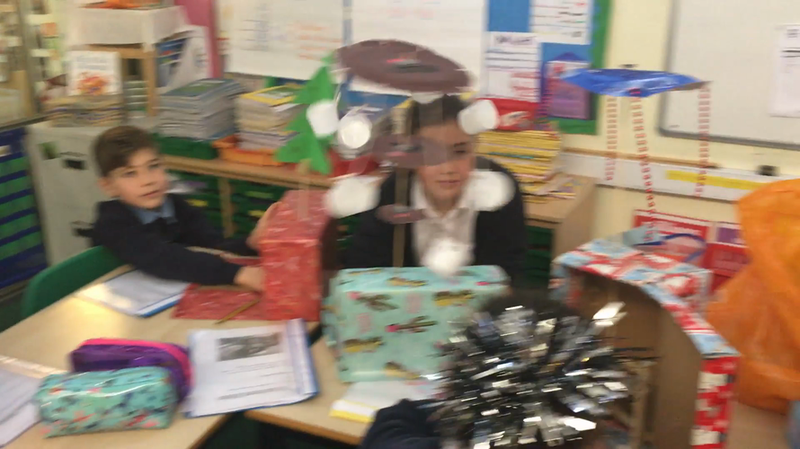 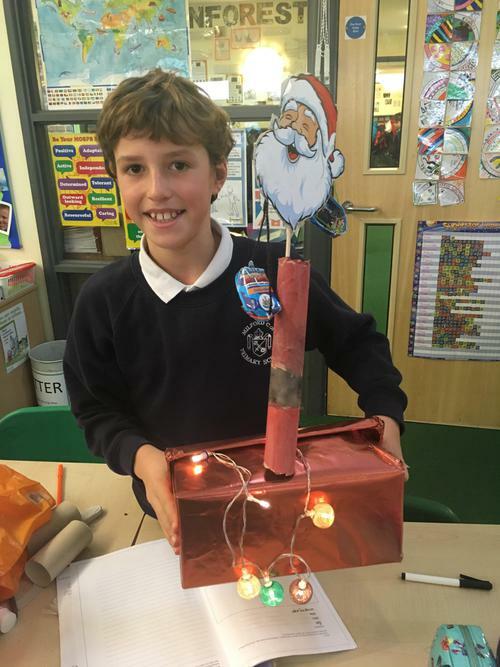 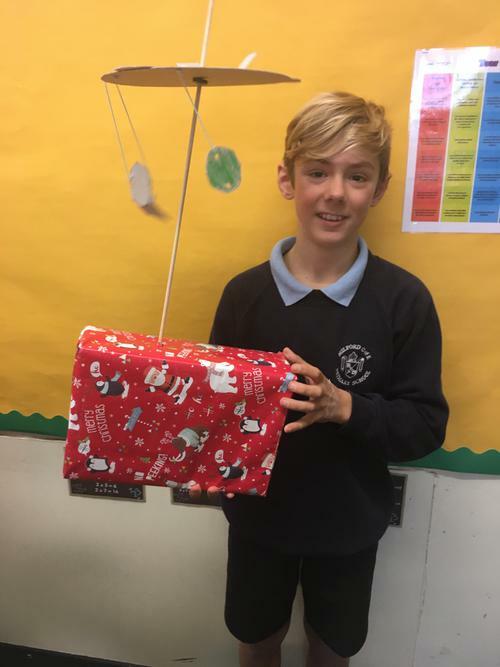 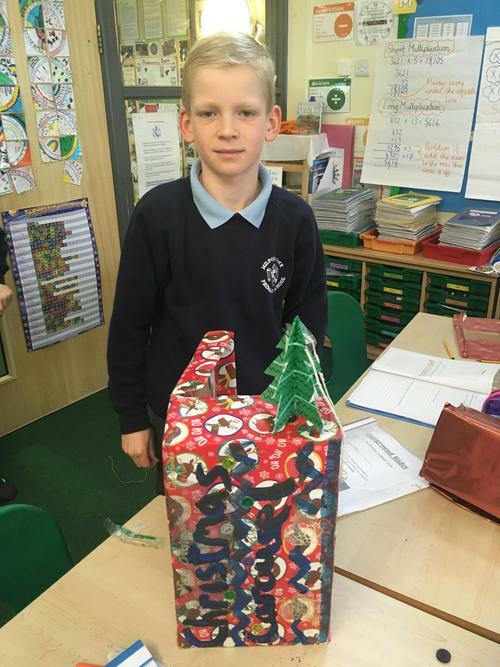 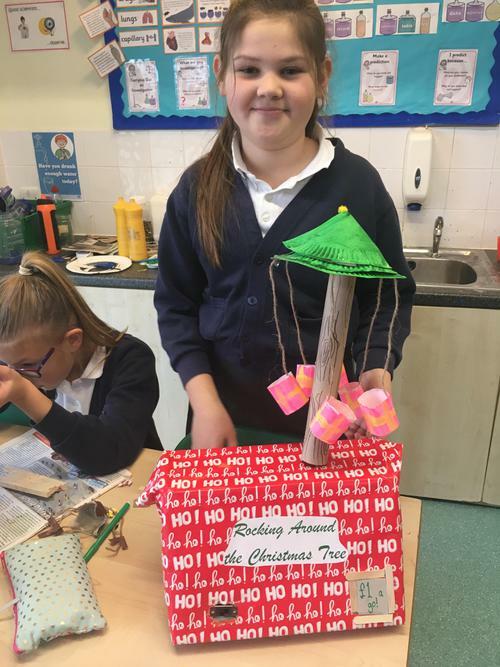 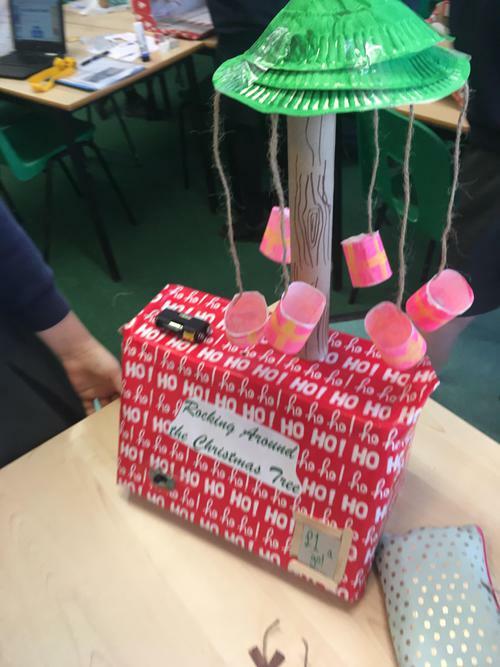 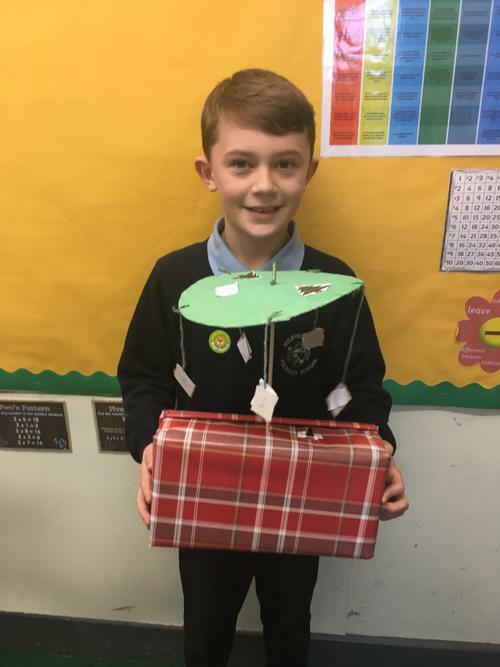 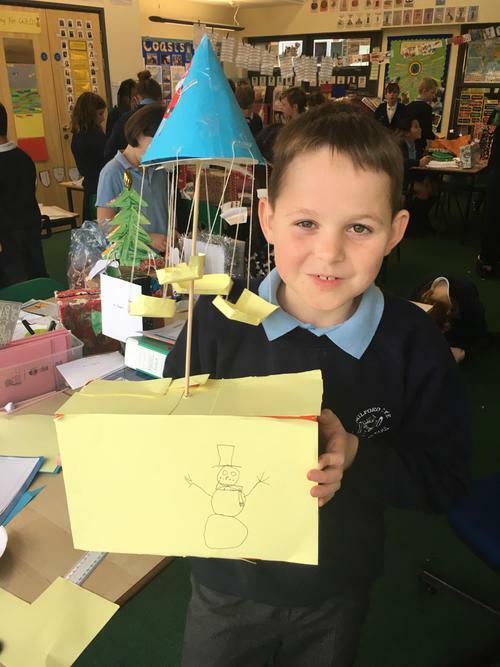 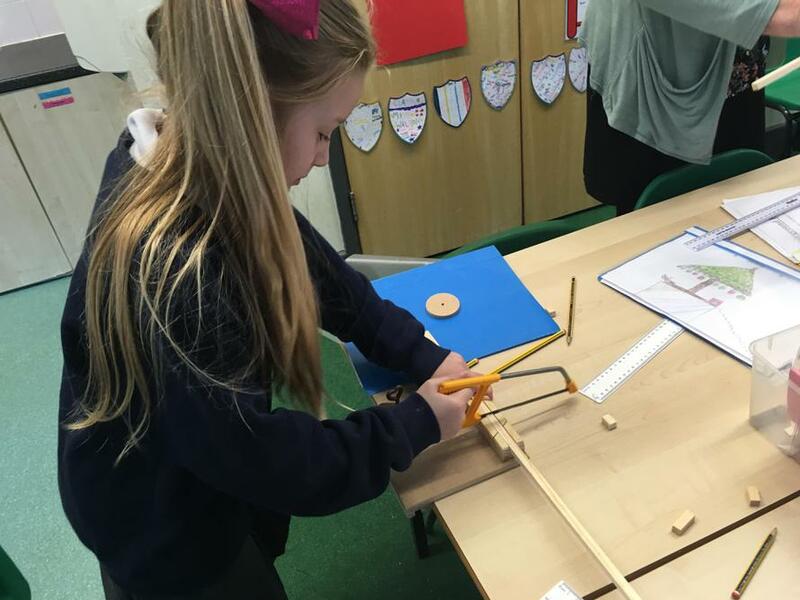 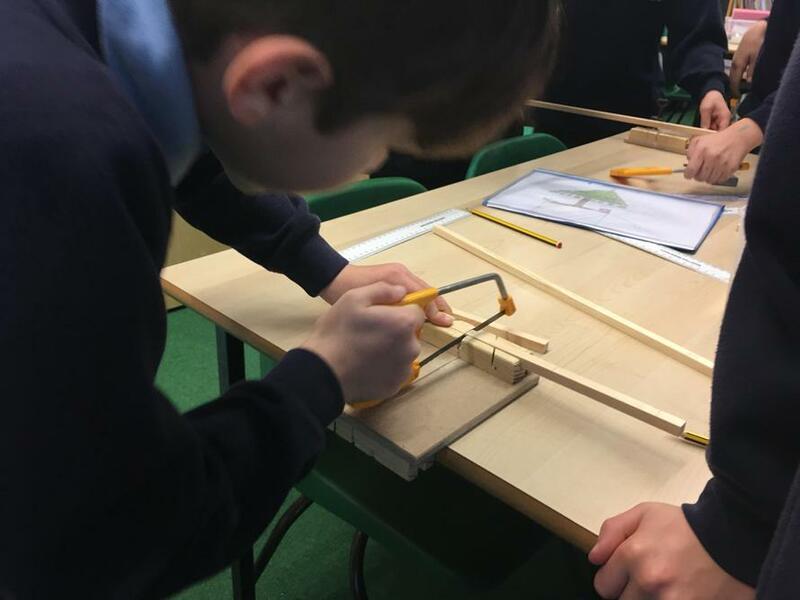 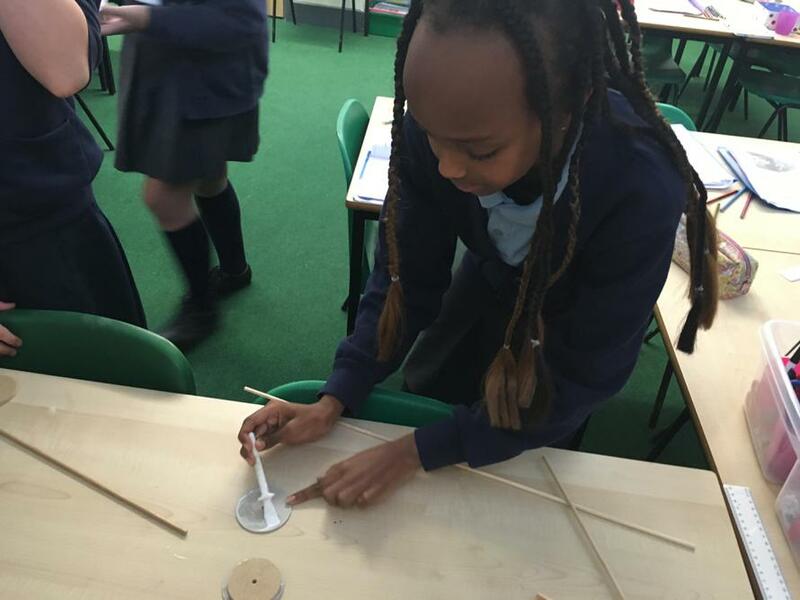 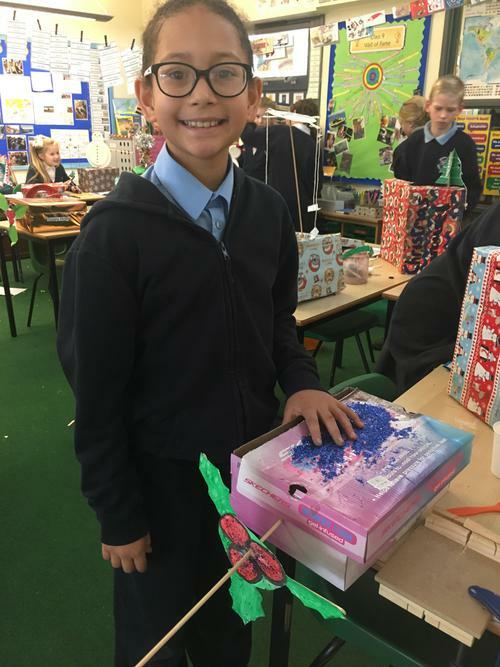 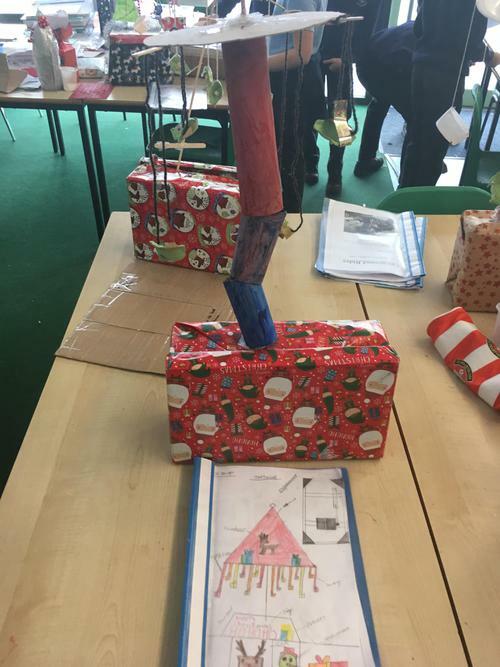 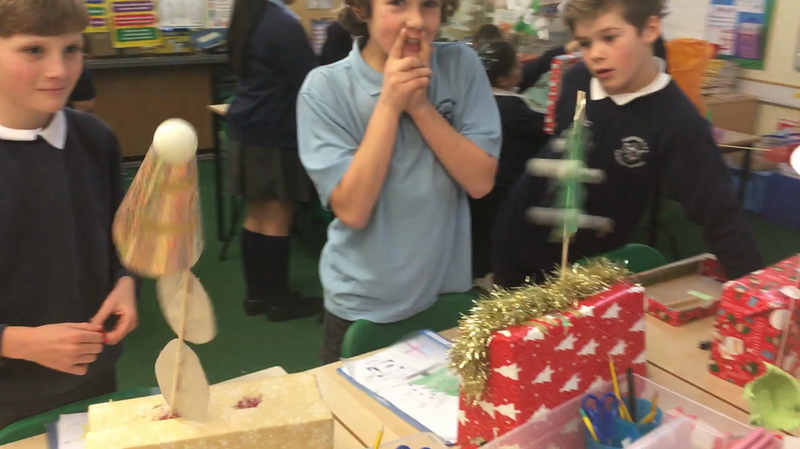 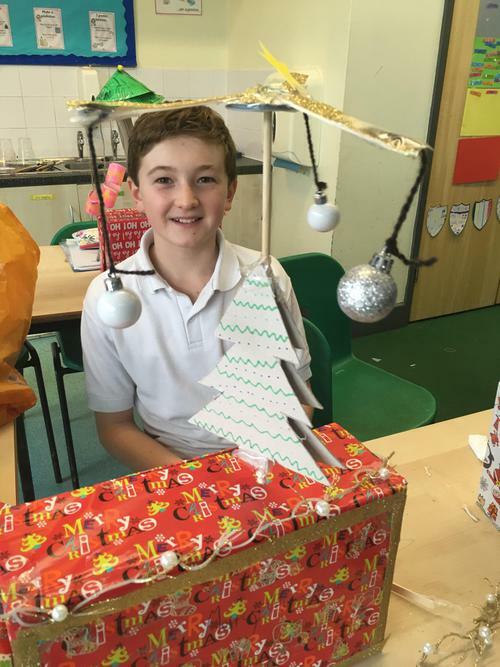 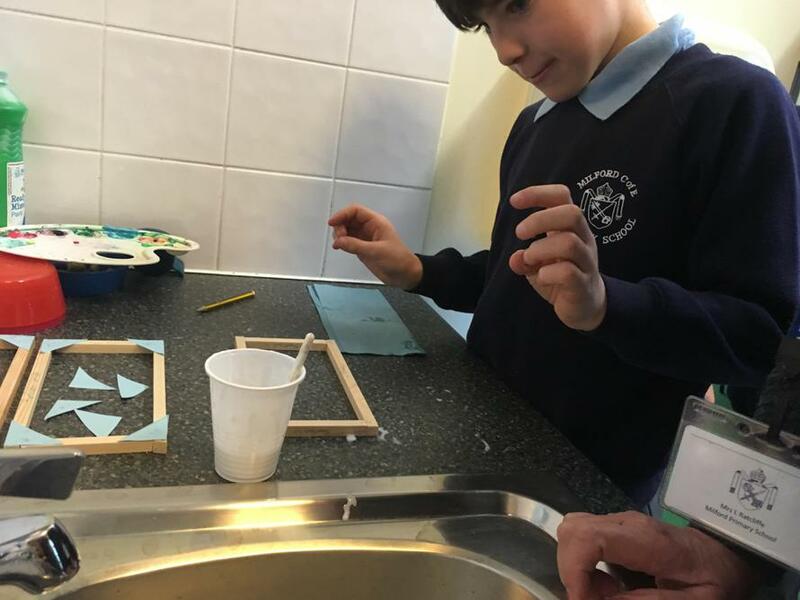 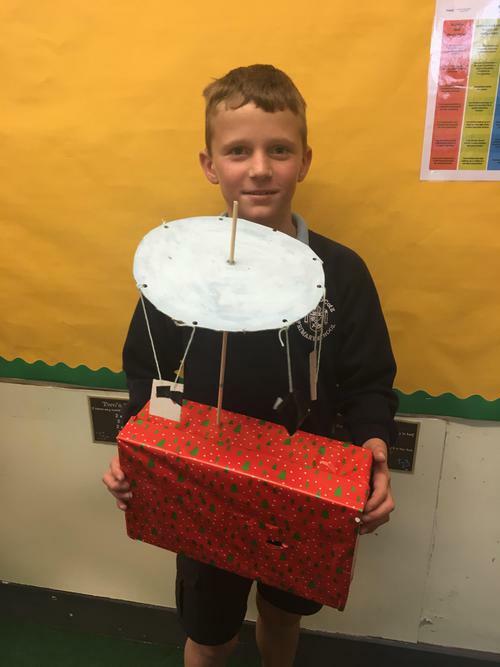 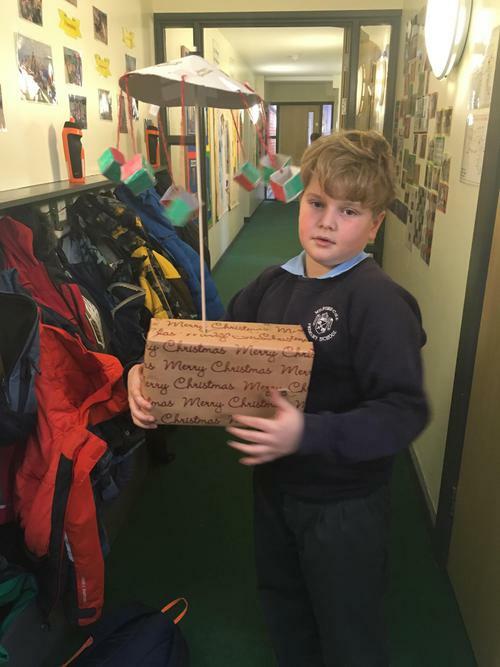 Year 5/6 have been showing off their design and technology skills this week by creating their very own Christmas Fairground Rides. 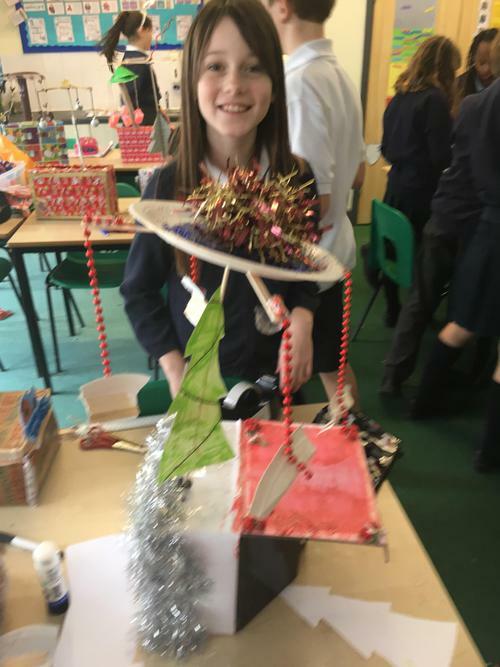 Each child has designed and constructed their own Ferris wheel or carousel. 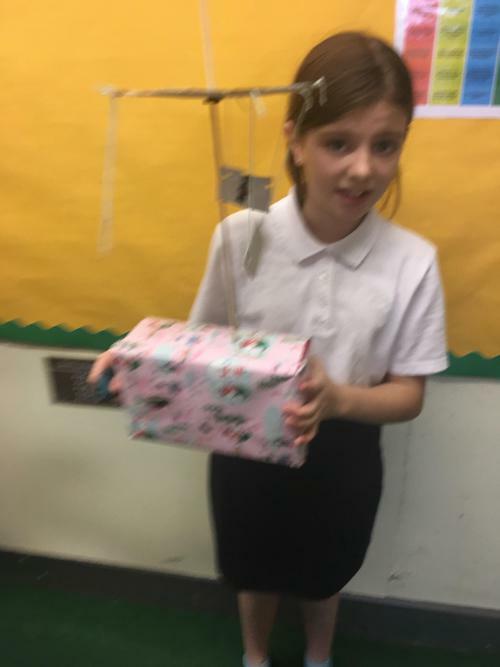 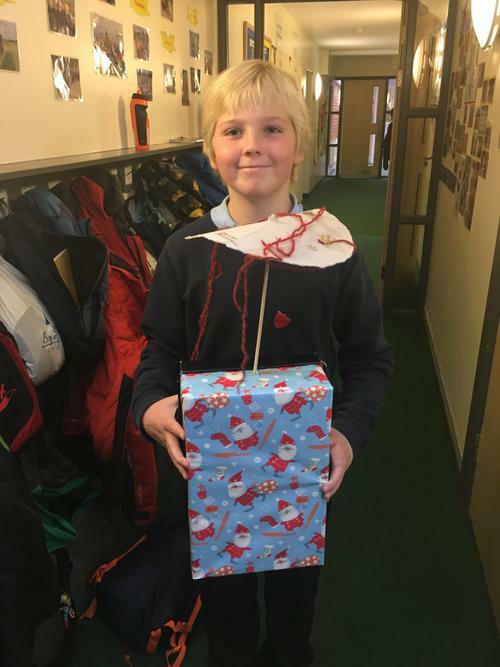 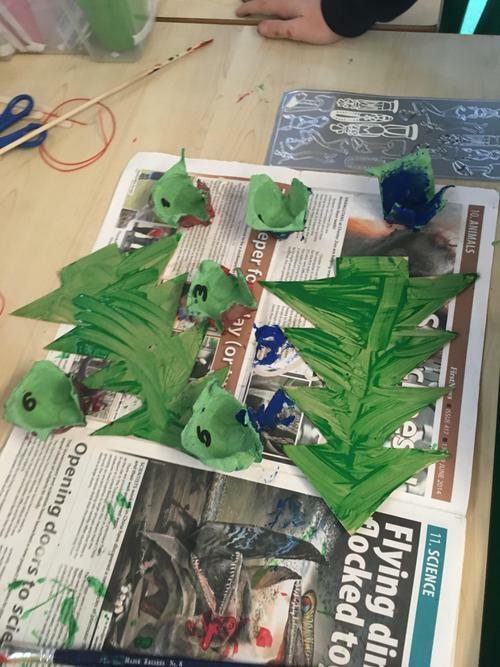 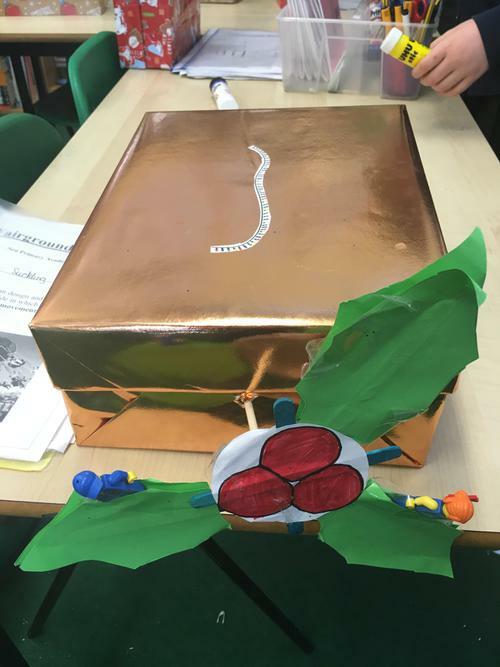 Have a look at the pictures below to see how they got on - hopefully you will agree that the final outcomes were pretty impressive!